Deep within the thick deciduous forest lays the Mallela Theertham. The bumpy road and 250 muddy steps lead you down the valley to reach the waterfalls. This place is perfect for picnicking and bathing. 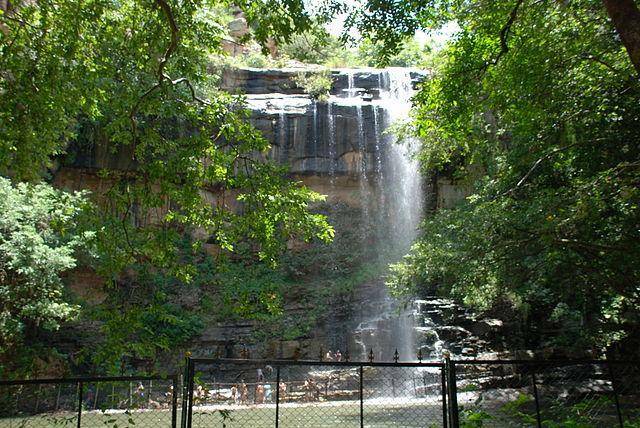 The water from tiny stream gushes down the falls and flows through dense forest and finally mixes with Krishna River.